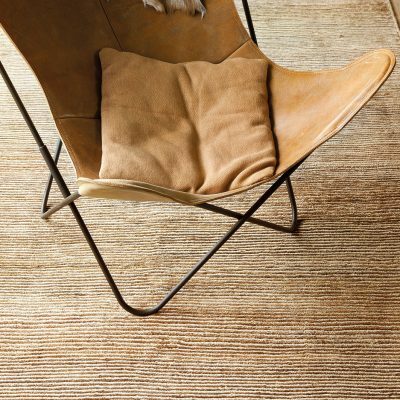 Wool Classics has without doubt the widest selection of rugs available anywhere since we will create anything. Any design, any colour, any shape for any environment. Hotels, homes, ships aircraft or your garden we have a rug for any location. We also have one of the finest archives of rug designs and if you can't find it we will design it free of charge. Finding the right rug can be very difficult which is why at Wool Classics we believe in offering you exactly what you want. If it doesn’t exist we design it, matching any colours, using a mixture of yarns and textures then producing it in any shape and size to fit your room precisely. Our ability to design or modify a rug to perfect it to each room is unique and our service is fast and efficient. This level of bespoke might sound like it would take ages to produce but we are capable of turning rugs around in six to eight weeks and our design time measures in hours not days.